Converting the electric rate at Bell County High School to a Time of Day - Primary rate. 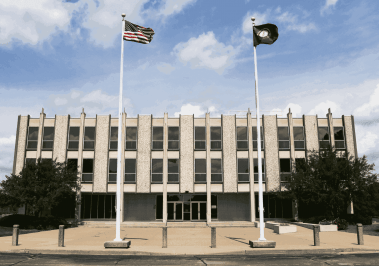 The project includes energy upgrades to nearly 500,000 sq. 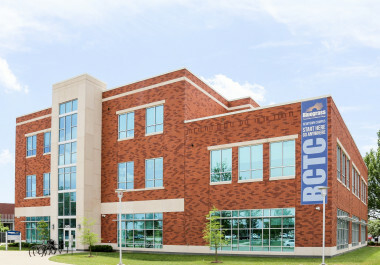 ft. of educational, administrative, and technical training spaces across all three ECTC campuses. 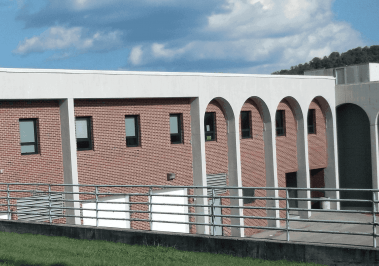 This project included seven buildings and over 210,000 square feet in the Elliott County School district. 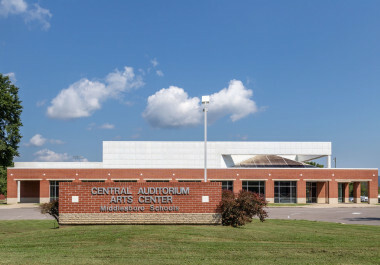 CMTA provided value beyond the energy upgrades and renovations by also being a strong advocate and technical asset for the college throughout our project... not only do we have the new equipment and controls, we have a resource that shares our interest in continually improving efficiency. Over 850,000 sq.ft. 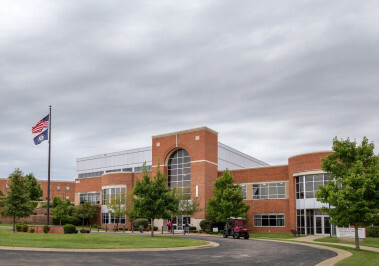 across four JCTC campuses were included in the project scope which includes extensive LED lighting retrofits, utility rate savings, a large-scale energy management system implementation, and HVAC replacements. 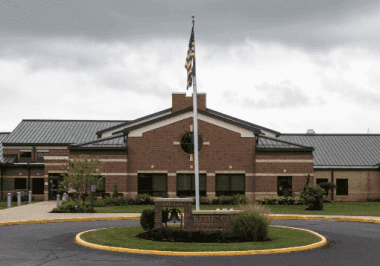 This project included upgrades at all 7 of the schools in the Johnson County School District. This project included 20 buildings over 725,383 square feet at two separate community colleges. 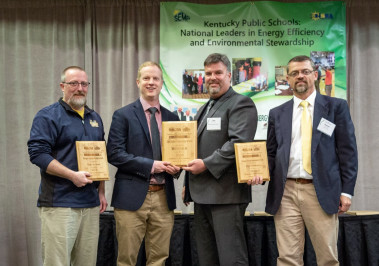 This project included 16 facilities in the Kenton County School District. 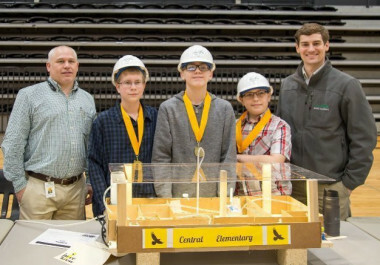 The project included one major HVAC renovation and LED lighting upgrades throughout. This project included ten facilities that covered over 438,316 square feet in the Marion County School district. 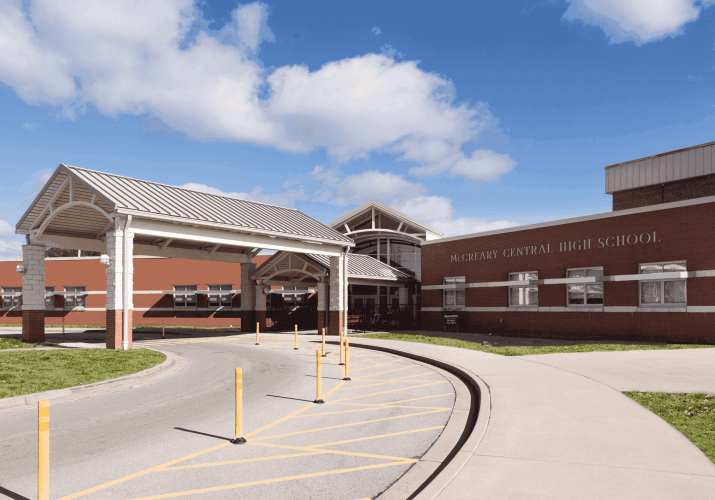 This project included five school facilities in the McCreary County School District. Construction for this project all took place over one summer and was substantially complete in three months. "CMTA is knowledgeable about many options available to you regarding energy conservation... their willingness to help goes beyond normal expectations. I have found their advice on other matters extremely beneficial." 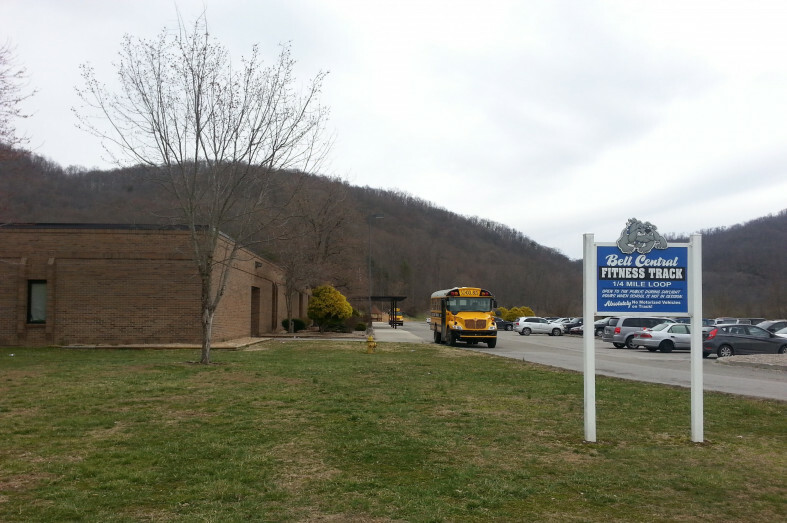 This project included four buildings including 226,000 square feet in the Middlesboro School district. This project was 100% funded from energy and operational savings. 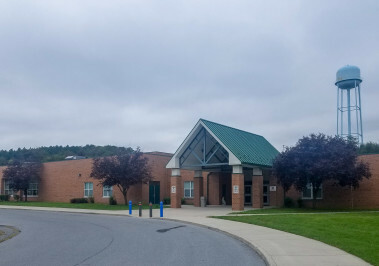 This project included 7 schools and additional district support facilities for the Morgan County School District located in Berkeley Springs, WV. the upgrades are currently being performed in over 390,000 sq.ft. of building space with 100% of the energy and operational savings funding the project. 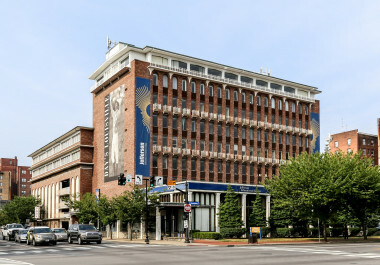 This project included four buildings including 192,000 sq.ft. in the Morgan County School district. The project was funded 72% through energy and operational savings and the 28% through a restricted funds contribution by the school district. 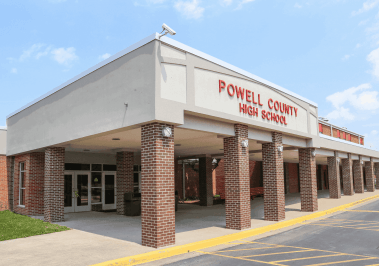 This project included 5 buildings in the Powell County school district. 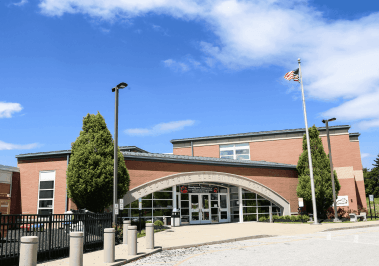 This renovation through energy saving upgrades performed throughout the district which included over 300,000 sq.ft. The project was funded 100% from energy and operational savings. 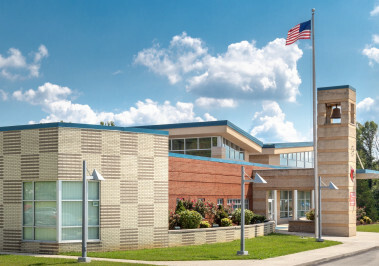 This project included six facilities in the Sycamore Community School District. With a total cost of $4,080,200 and a 14 year term, the project is guaranteed to save 3,092,881 kWh, 13,966 KW, and 23,345 ccf of natural gas. The annual guaranteed savings total is $337,264. 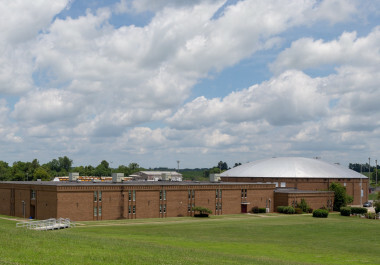 This project included six facilities in the Whitley County School District. Construction for this project all took place over one summer and was completed in 3 months.